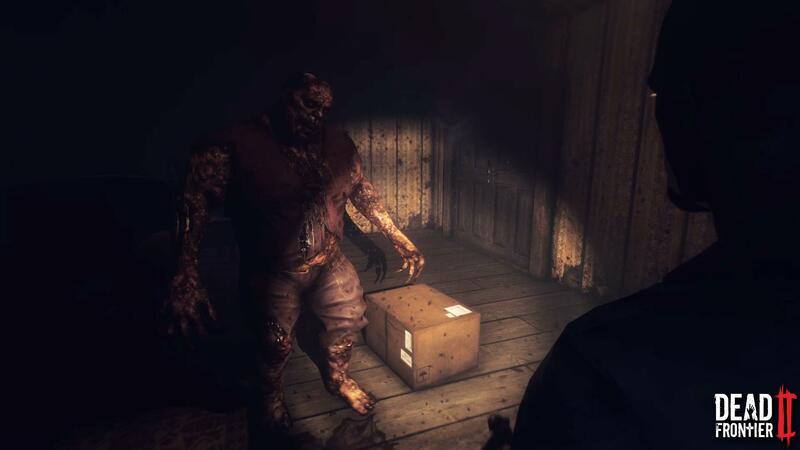 Dead Frontier 2 is the sequel to the original zombie survival surprise hit released in 2008. 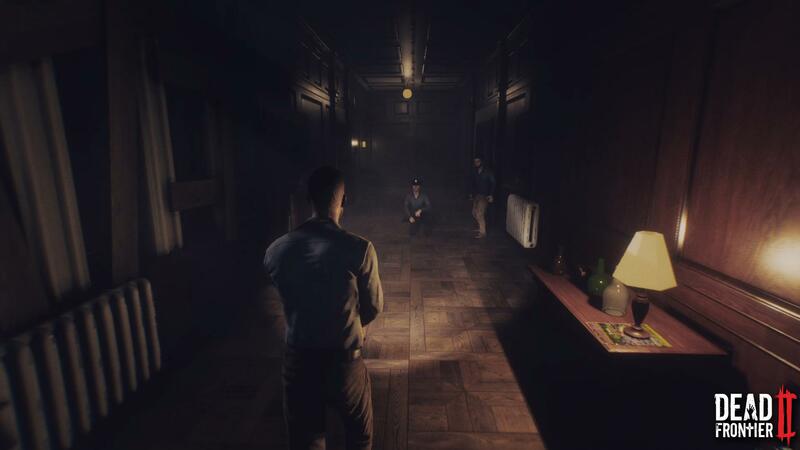 Developer Creaky Corpse is stepping up its game with a sequel that ditches the top-down view of the first game in favor of a more usual – and terrifying – third-person perspective. This should improve gameplay and follow on the template that other online survival games use, such as State of Decay or Left 4 Dead, not to mention DayZ, among others. Dead Frontier 2 is a free-to-play game where the developers promise that it will use a “ethical” business model – you should only be able to buy cosmetics and utility upgrades with real money, nothing that will give you an advantage over other players. Just as it happens in every other survival game, you will have to scavenge a lot and use the items to craft weapons. Saving your ammo is vital, as you need to make every shot count, and teaming up with other players is a good way of surviving the zombie menace. 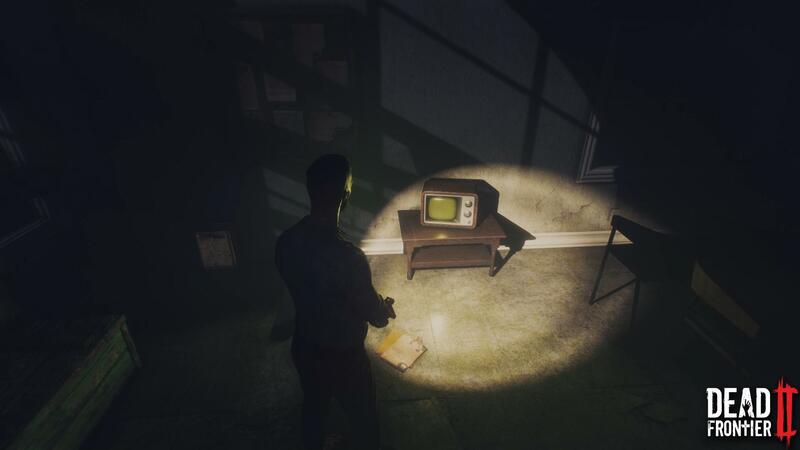 The player economy set in place will allow you to trade items with other survivors and decide what you want to keep. You can play solo if you want to, as Dead Frontier 2 allows both types of playstyles. Along the way, you will find other survivors which you may help or leave them to their fate. PvP is also part of the game, in case you want to take a break from all the zombie bashing and just settle the score with other players. 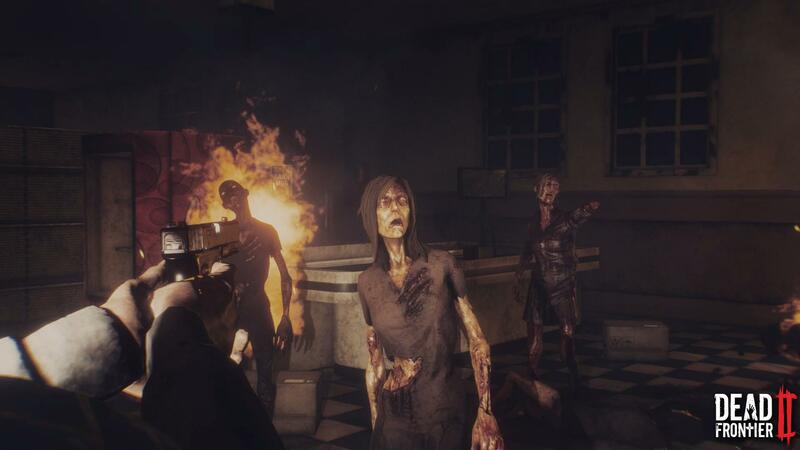 Later on, Creaky Corpse is going to add global events where the survivors will have to take down huge bosses, and the option to barricade doors and turn a house into your very own safe haven.